France were the first national team to qualify for the quarterfinals of the World Cup in Russia (4-3). Didier Deschamps’ team scored three goals in the second half to take the game away from the albiceleste. In the first half, Griezmann opened the scoring from the penalty spot, but Di Maria equalised for Jorge Sampaoli’s team. Pavard and a double from Mbappé gave the French the victory, despite a late goal from Agüero. Samuel Umtiti played the entire 90 minutes of the match, just as Lionel Messi did for Argentina. The No.10 was the author of the second and third goals scored by Mercado and Sergio Agüero, respectively. The other blaugrana present in the match, Ousmane Dembélé, didn’t get on the pitch. 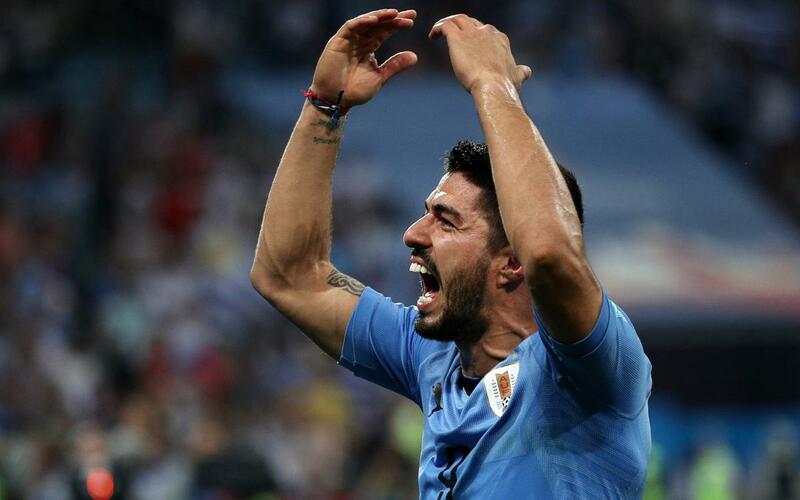 In the other Round of 16 game on Saturday, Uruguay beat Portugal (2-1) thanks to a double from Edinson Cavani, the first after a great assist from Luis Suárez. The Blaugrana No.9 played 90 minutes and was one of the best players on the night. It means that France and Uruguay will now meet in the quarterfinals, next Friday, July 6 (4.00pm CEST).